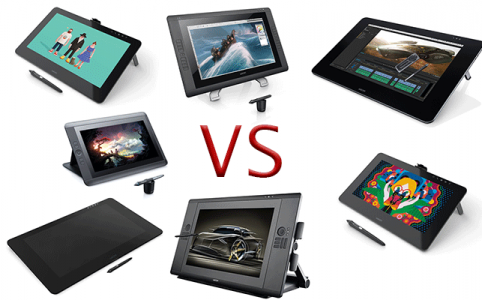 Cintiq Pro VS MobileStudio Pro – What are the key differences between the two. And which one to get? 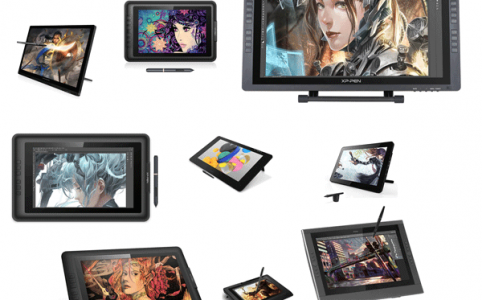 MobileStudio Pro VS Cintiq Companion 2 VS Surface Pro 4 comparison – Take your digital creativity on the go. 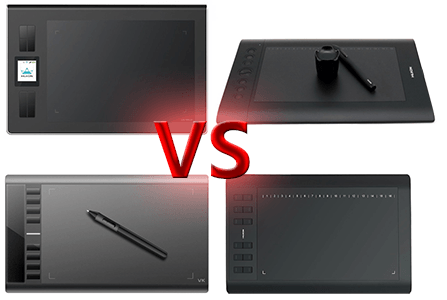 Surface Pro 4 VS Wacom Cintiq Companion 2 in-depth Comparison, which device is better for drawing digitally.